Tony is an ex Weapons Instructor with the Western Australian police, and has Proficiency/Training certificates for most firearms. 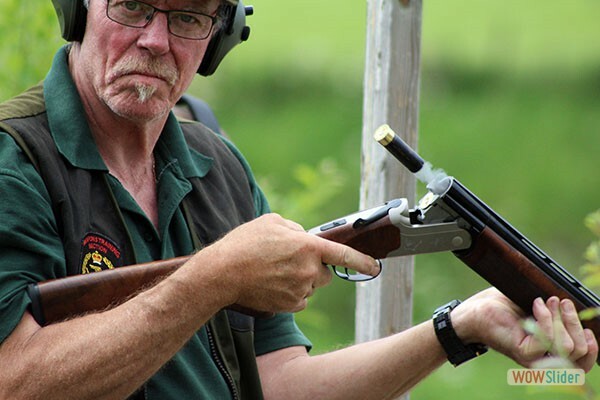 He is an experienced shooter who will take the time to ensure you are safe, suitably protected and have an enjoyable, relaxed and fun time. Gameslack is situated on the B1248 2 miles from Wetwang, a private clay ground, with a section 11 (6) as issued by Humberside Police. 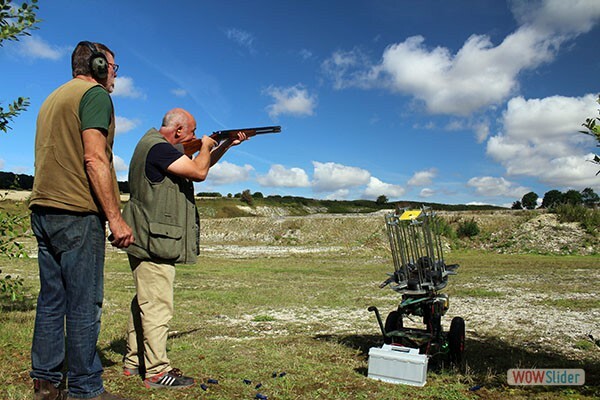 This ensures that non shotgun certificate holders can attend the premises and shoot clay pigeons. We have fully automated traps which can be arranged to suit any scenario. 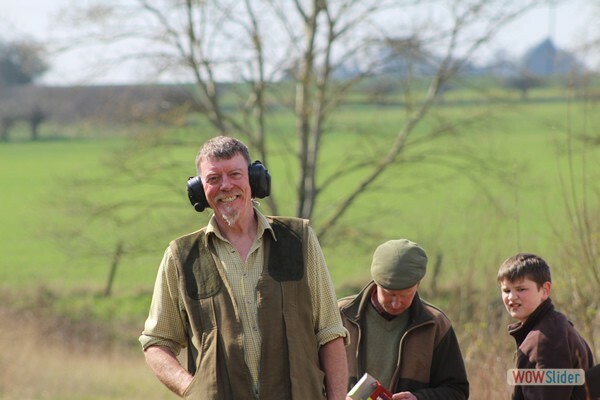 A relaxed, friendly enviroment to test your shooting skills or learn from an experienced coach. Each participant has a personal coach to ensure safety of operations, correct mounting of gun and sight picture. 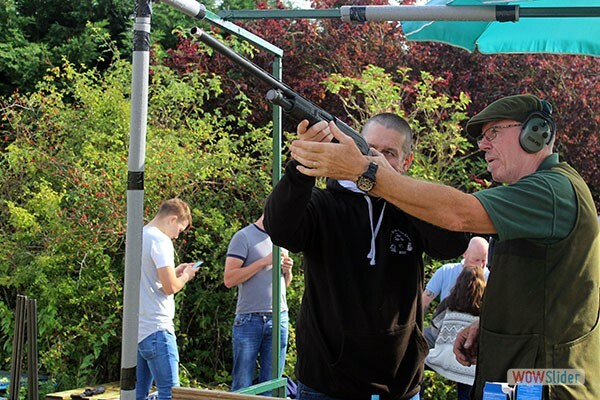 We provide Shotgun Coaching, Corporates and Group Events in a private environment - booking is essential.